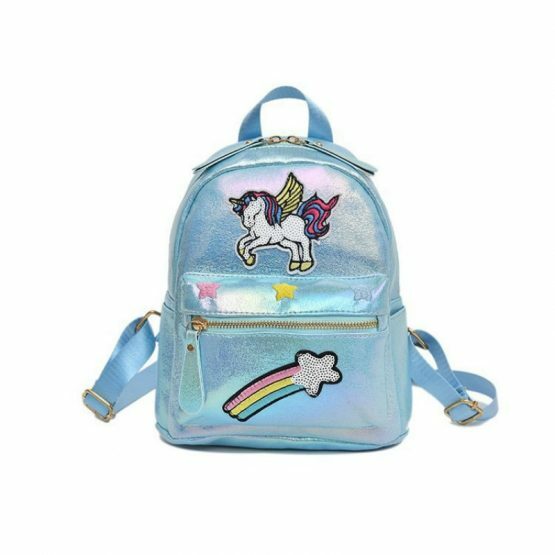 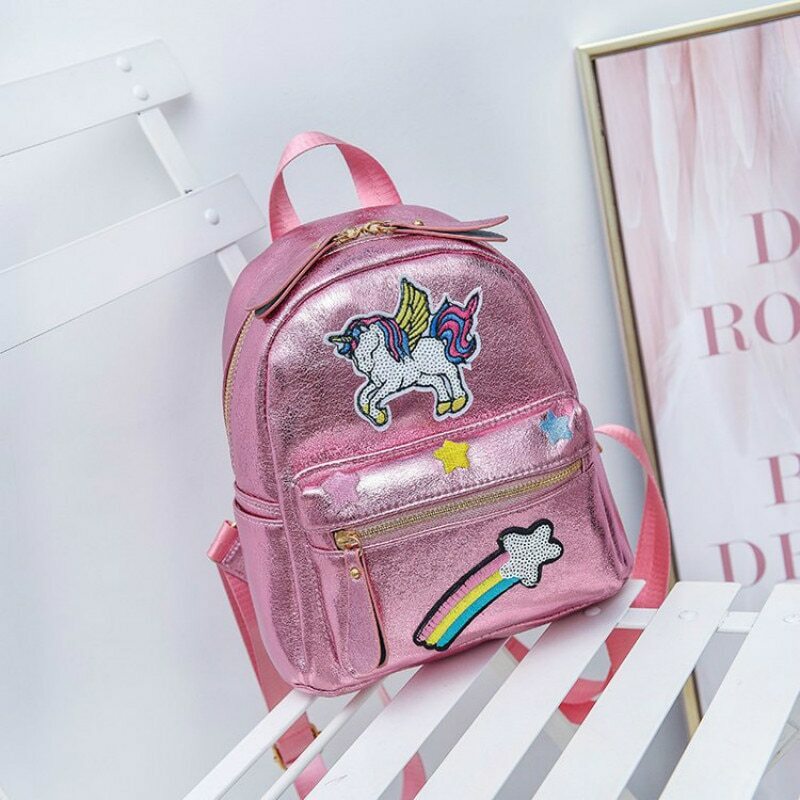 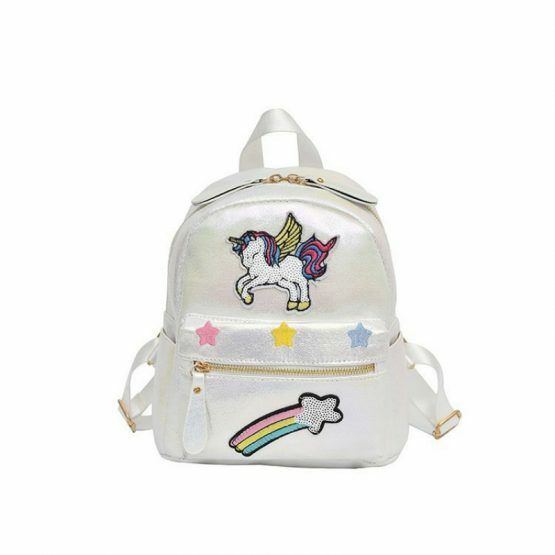 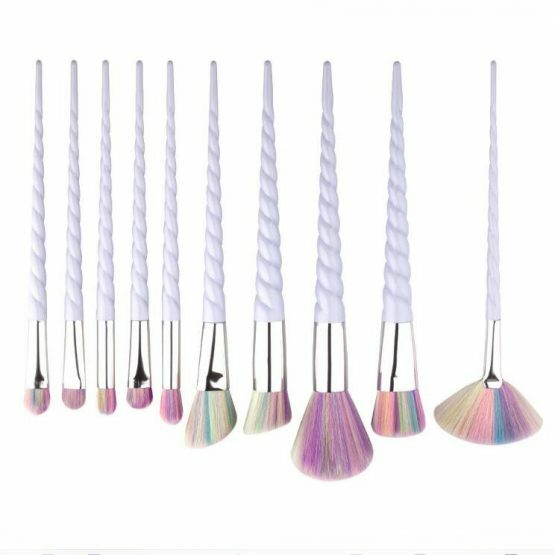 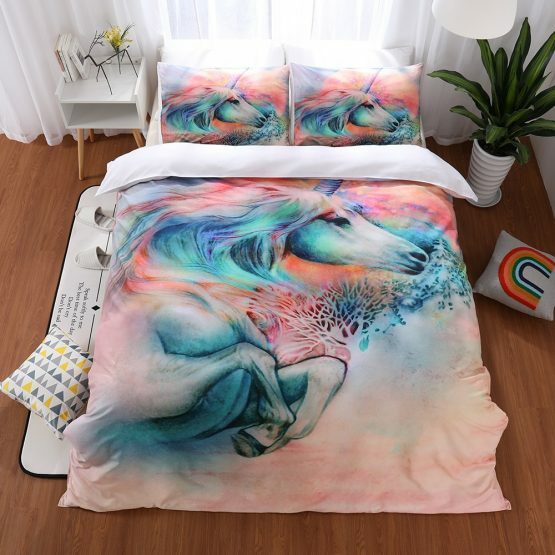 This adorable unicorn travel bag comes with highly personalized graphic designs for you. 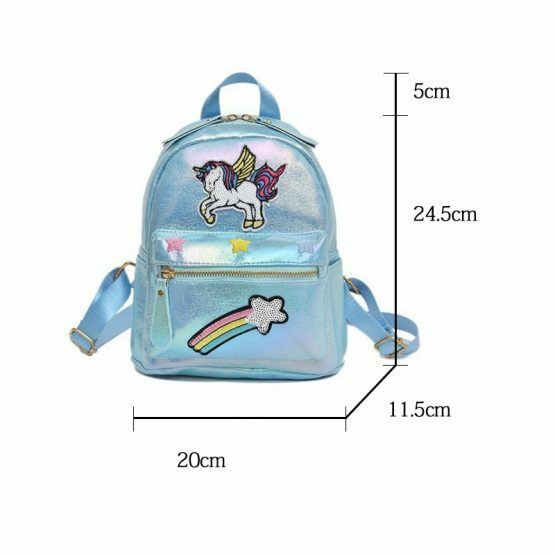 The backpack bag will make you stand out from the rest when backpacking with your friends and family. 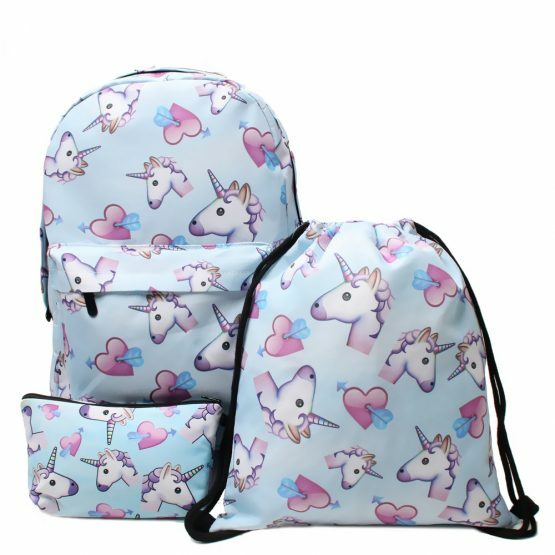 The bag is quite lightweight and made from soft, durable but sturdy materials. 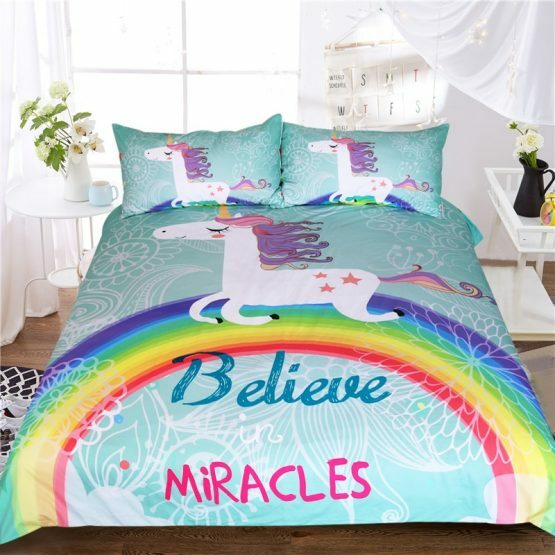 Your comfort is guaranteed with this product. 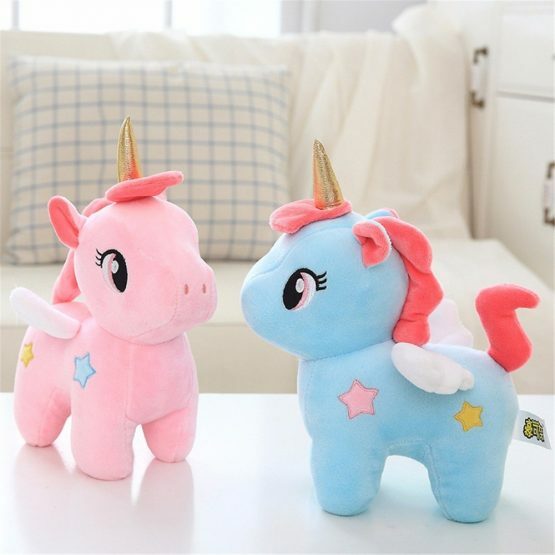 Many customers are rating the product highly due to its quality and affordable price. 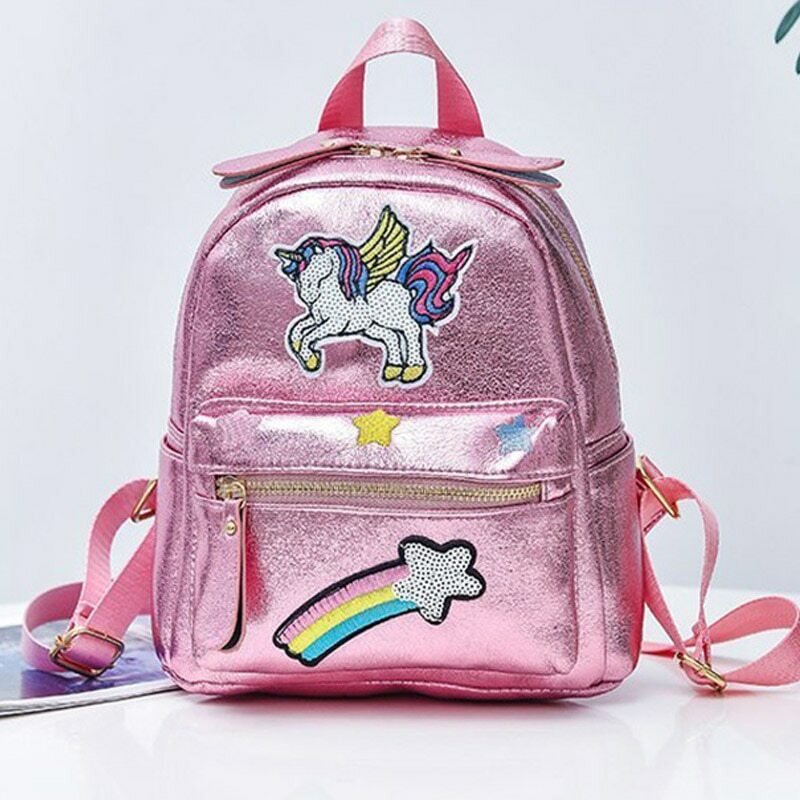 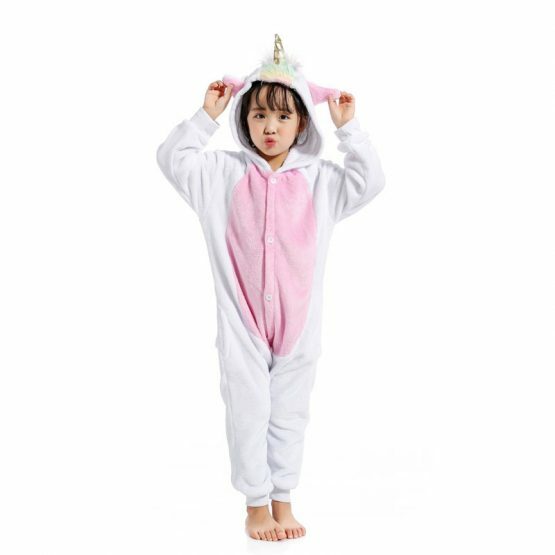 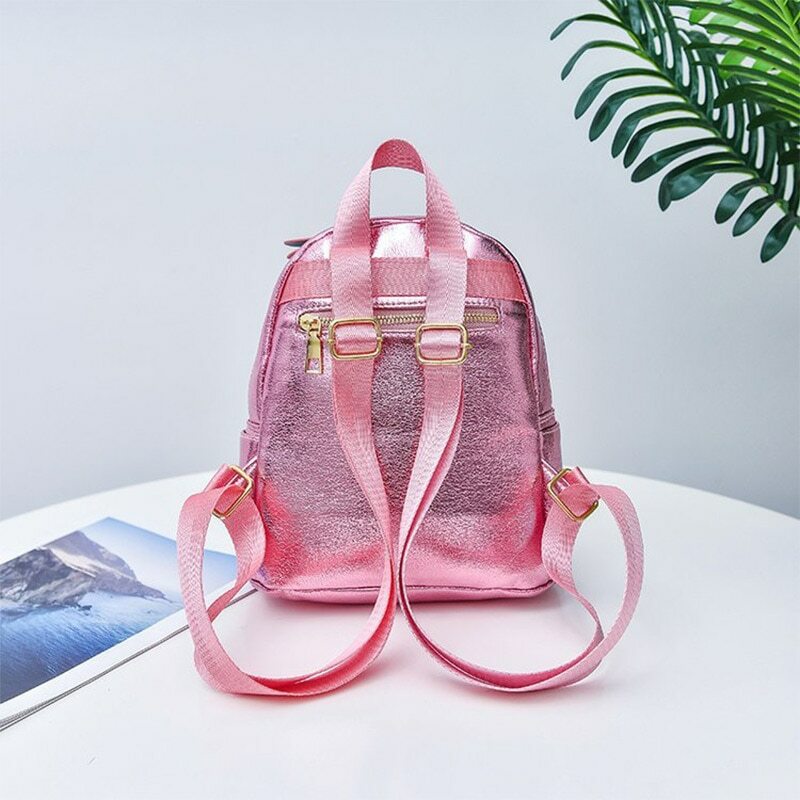 If you are searching for an ideal bag for backpacking or any other purpose, you won’t find a better product than the Unicorn backpack softback bag. 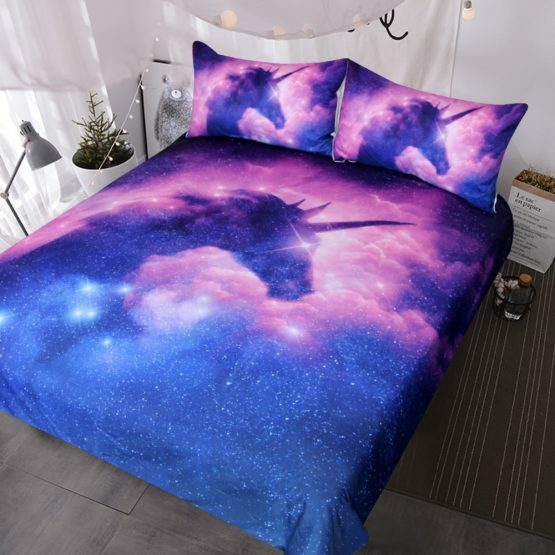 Make sure that you buy this product right now.